Open 7 days a week beginning at 6pm. Closed Thanksgiving. Free street parking surrounds Matsuhisa Aspen after 6pm and on Sunday. Roaring Fork Transit Authority (RFTA) has stops on either side of our location; at Paepke Park (Main St and Aspen St) as well as Galena (Main St and Galena). It is a one block walk to Matsuhisa Aspen (Main and Monarch). Matsuhisa Aspen is capable of providing off-site catering with chefs and serving staff for private parties as well as providing Matsuhisa's cuisine for your special occasions. Matsuhisa Aspen is nestled beneath a quaint victorian house in the mountain town of Aspen Colorado and features the cuisine of world renowned chef Nobu Matsuhisa. The main dining room is located downstairs, while upstairs is a lounge/sushi bar with full menu available offering first come seating. Includes Miso Soup and Rice. *Anti-cucho, Teriyaki, and Wasabi Pepper sauces available. prices are subject to change. Too bad the main restaurent is in the basement . A bit expensive as well especially the wine list. We have been coming here for years and not sure if they were having an off night or I just ordered the wrong things...which I typically order at least one or two of the same things. Everyone else seemed to think their food was fine, but for the price, it should be amazing. I’m sorry to say, I much preferred a different restaurant this year. Very popular (re crowded). Even late on a Sunday. Excellent food. Good service for the number of patrons. It felt a little more rushed than I would have liked though. We waited 45 minutes past our reservation, but they ended up seating us at a better table and sending over 3 appetizers for free. Great food. But then it went way downhill. The sea bass was overly buttery and a bit dry. 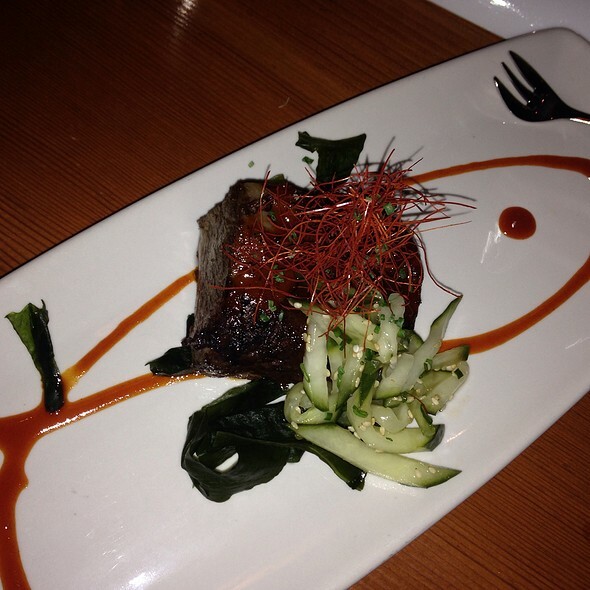 The wagyu wasn’t as melt-in-your-mouth as I’d expect, and was actually quite a bit chewy. At this point, we were let down, but we hoped that the final dish would make the difference. And then it came - miso soup in plain red plastic bowls. The big “surprise” was a clam at the bottom of the bowl. For the price, this meal came nowhere near the expectation. I expected something different - and definitely not miso soup. The service, in general, was just as poor. The restaurant from the street appears to be located in a quaint house. However, just steps inside exists “club-like” lighting and a massive dining room that definitely qualifies as very loud. In addition, the waitstaff often seemed confused. Many courses were either very briefly explained or not explained at all. Members of the waitstaff also didn’t seem to realize we were doing omakase - we were asked if we were done at least three times as a waiter attempted to snag our chopsticks. 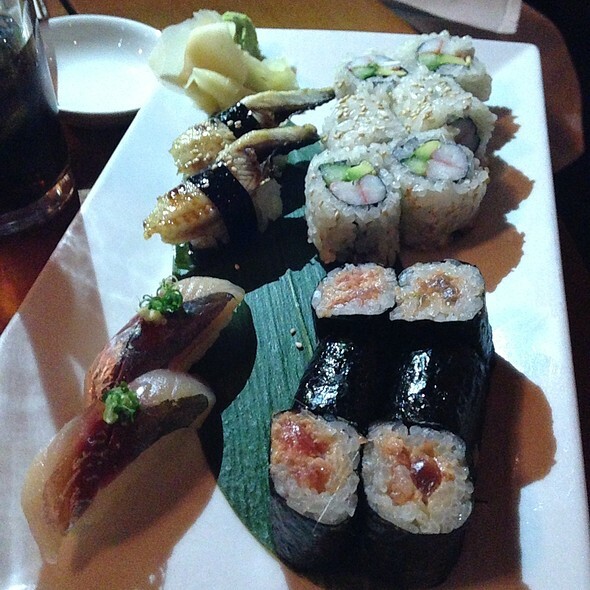 It may be that ordering a la carte off the nigiri and maki menus is a great experience. But the omakase is a literal rip-off. We’ve been to the one in vail before and somehow enjoyed the food there much more. Food and service were good but not outstanding. 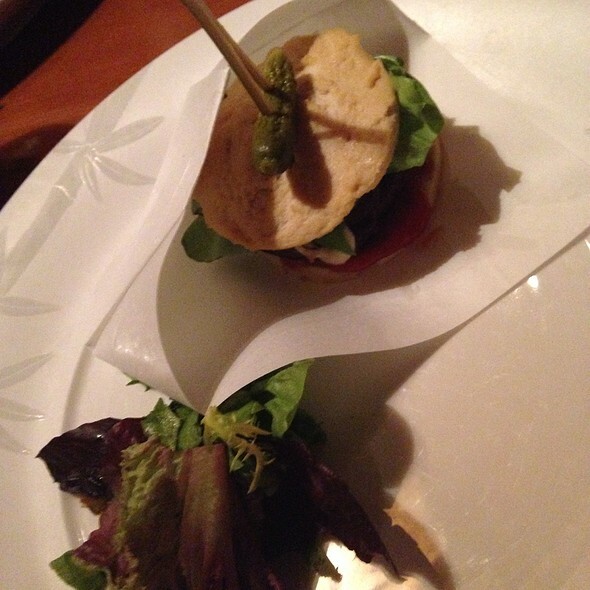 I did go to the restaurant!! Amazing meal with Chef Nobu there! We have been to the restaurant multiple times before and have never had a better meal and experience. Great atmosphere, good drinks, but I would say the sushi wasn't particularly special. Table was not ready at reservation time. We had to wait 20 minutes after the reserved hour. After that it took long to have someone take an order. But once the order was taken, they were fast to bring food. And food was good. Awesome taste, presentation, and service. Great spot for sushi! Hip and trendy. Great place! While there are endless options in Aspen, Matsuhisa should not be missed. Great meal at Matsuhisa. The best part of our night was the server. He was outstanding. 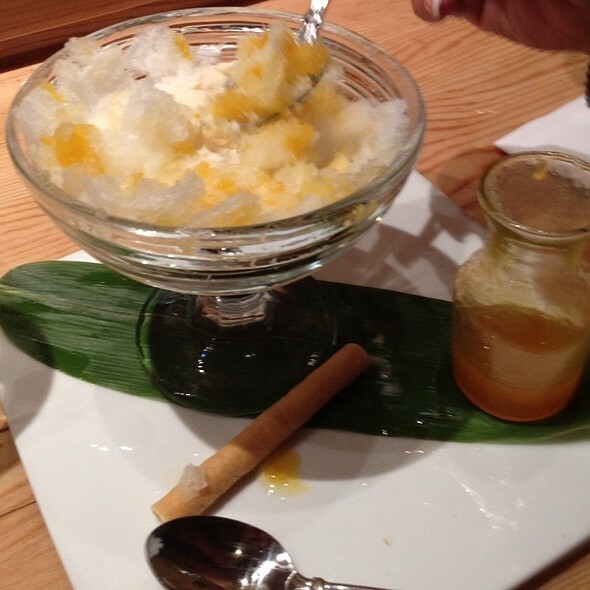 Outstanding sushi, drinks and dessert. 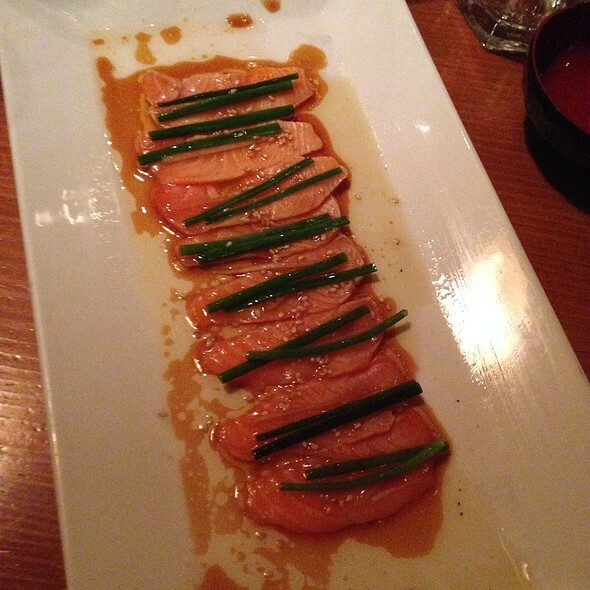 Just like every Matsuhisa and Nobu we have visited before, the service was great and the food was fantastic! The best sushi you will ever had despite being in the mountains of CO. 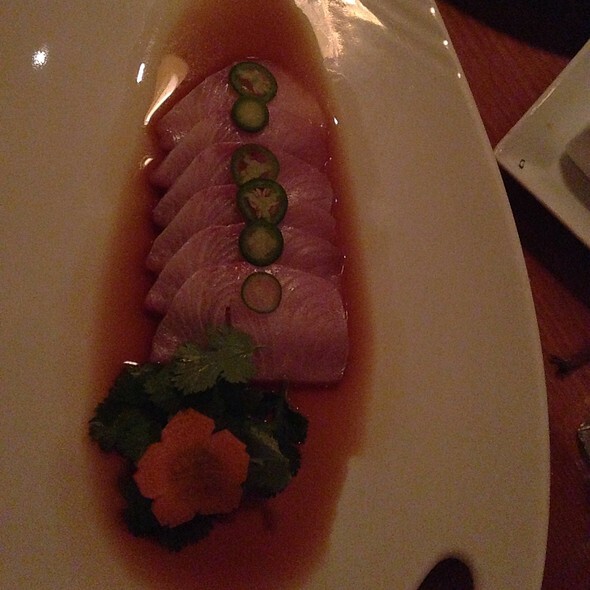 The quality in the fish and service is everything it is hyped up to be. A treat to have every once and awhile for a special occasion. You will never walk away disappointed. Great food and people ! The one funny thing to point out was the waiting service. The second we are done with our plates, folks would come in to take our plates away. It felt a little weird and rushed due to the constant watching and picking up the plates. We came from Texas for a milestone bday. I chose Matsuhisa because of the name, but was still thoroughly impressed. I rate sushi restaurants based on being able to impress someone who’s never had sushi. And when your cuts of fish are this fresh and delicious, it will never disappoint. We ordered hot dishes, cold dishes, sashimi, and skewers and it was all top notch. Just amazing service, food, and we were taken care of from the moment we stepped in the restaurant. As always.... the food and service was beyond excellent. I have never been disappointed in a Nobu restaurant. I would give 10 stars if allowed. 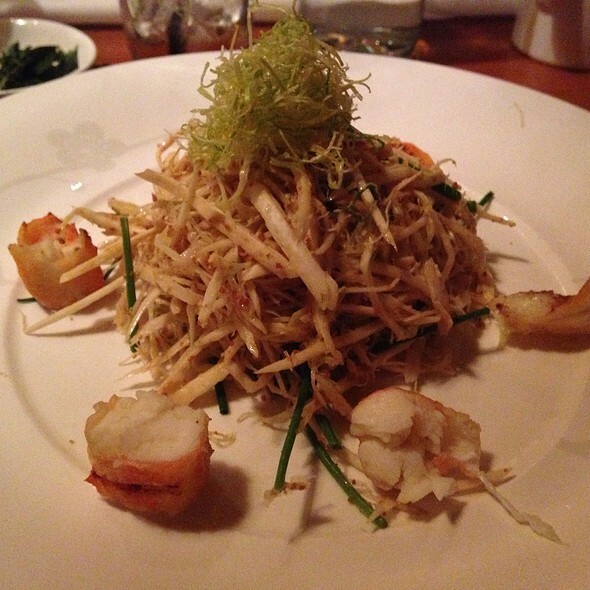 Food, service, ambiance is always great, but dinner on 10/24 was it was especially excellent! Exceptional as usual. We had the Omakase and, although there were no specials, we asked ourselves why would you go anywhere else. 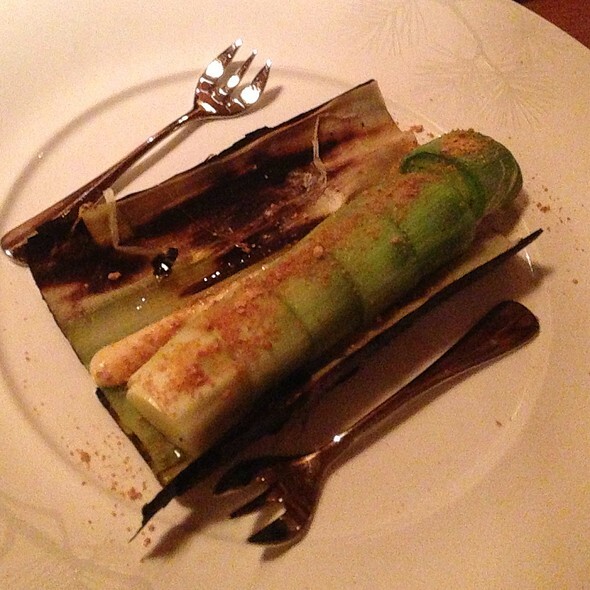 The Nobu YK35 sake was also exceptional, as was the service. This is a ‘DO NOT MISS’ in Aspen. Wonderful in every sense. Perfect. We were in town for our Anniversary. We love high quality seafood/sushi and I saw this had many fantastic reviews. So glad we went. Delicious and our server was great at recommending items and taking more that a couple photos of us! as always, an excellent experience. very good food, drinks, and service. One of my favorite sushi restaurants anywhere. Great food. Great service. Filled with energetic and fun-loving people. The atmosphere can not be beat. Without a doubt, my favorite restaurant in Aspen, and the entire mountain west. the asparagus salad was awesome. The Lamb chops with the Peruvian barbque is a must. 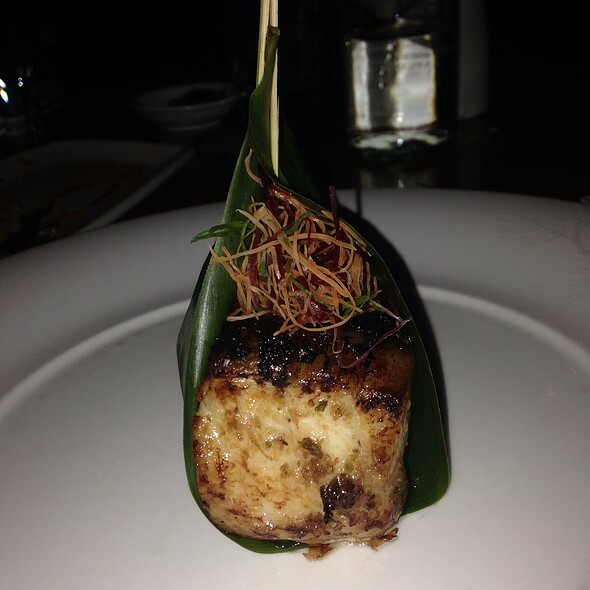 This was our first time visiting Matsuhisa & we will definitely be back! Our waitress, Ally, was amazing! She gave us recommendations that were 100% on point! Everything was so fresh & delicious. I can’t say enough good things about Matsuhisa!